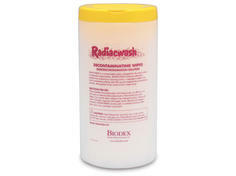 Formulated to decontaminate the widest possible range of contamination from radioisotopes and fission products. 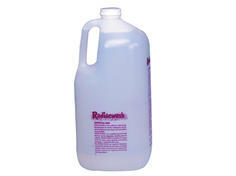 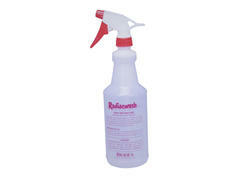 Combines the power and economy of Radiacwash with the convenience of aerosols. 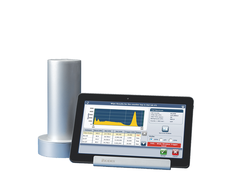 Provide an efficient, convenient means of sampling contaminated areas with radioactivity on either wet or dry surfaces. 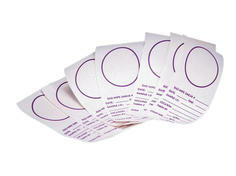 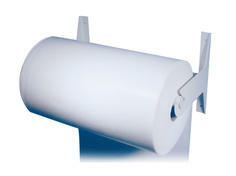 Protect any work surface with plastic lined Absorbent Paper. 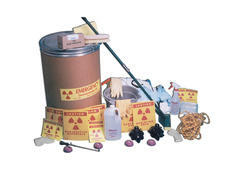 Contains all the equipment needed to cope with a radioactive spill or routine decontamination problem in the laboratory.